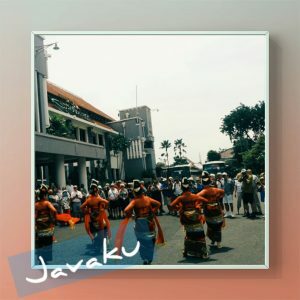 Welcome to Surabaya FestivaL, as big city, Surabaya held annually festival every May, that is to commemorate the anniversary of Surabaya city. There some activity you could enjoy here on May. 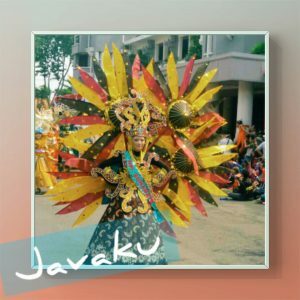 Shopping festival, get a discount in all almost shopping mall in Surabaya, and there is one shopping mall you can shop till midnight on the weekend. 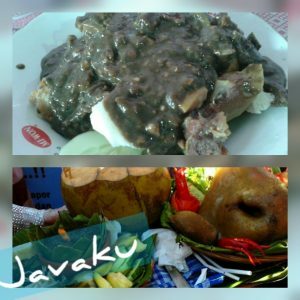 Culinary Festival, here you can enjoy a variant of traditional culinary from Surabaya, and enjoy the competition how to cook traditional culinary, that is Rujak Uleg. Rujak Uleg is like a salad whith blacksouse mix with the peanut as dressing, and the ingridients are slice of fresh fruit, ox nose, boiled vegetables, and add some chilli as you like.